Ray asks: Where is Biisk in reference to Barnaul? Biysk is located 165 km south-east of Barnaul. The distance from Sarapul to Izhevsk is 59 km, Izhevsk-Moscow - 1,193 km. 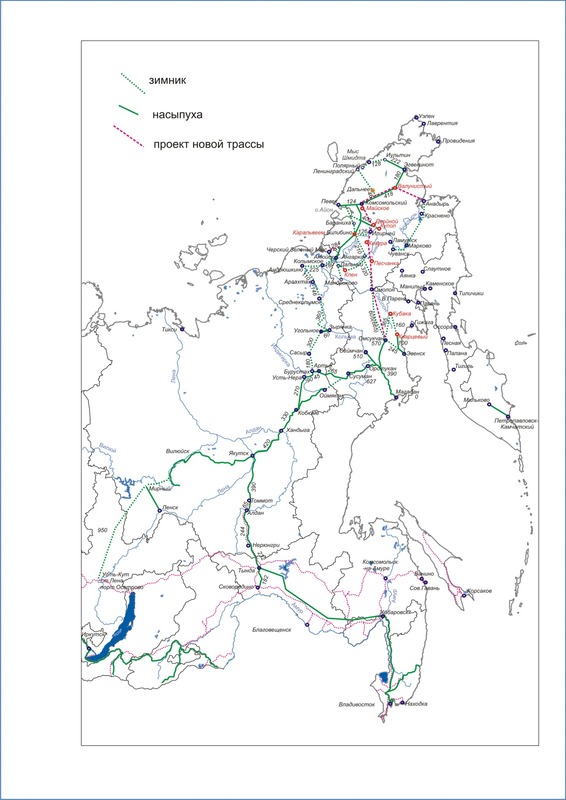 Andrew asks: Which roads connect Kaliningrad and Magadan together? What is the driving distance between these 2 cities? The distance between Kaliningrad and Magadan is about 11,800 km. Here is the map that may be useful. drake asks: How far by air is Moscow to Vologda? The flight distance between Moscow and Vologda is about 440 km. Bert asks: Is there a town named Vyrnary in the Chuvash Republic of Russia, and how many american miles is it from Moscow? Yes, there is such town with a population of about 10,000. Here is the map location. Arthur Gonzalez asks: How far is Yoshkar-Ola from Moscow by train? The distance by railway between Yoshkar-Ola and Moscow is 861 km. Morris asks: How far is Ryazan city from Moscow? Ryazan city is located about 200 km south-east of Moscow.